Resurgence Adventure Team by PHX Customs! PHX Customs has begun another series of terrific customs they are going too show off over the next few days, check them out! Featuring Joe Colton Sr and Jr, the Crimson Twins and a few new characters starting with Mission: Sea Adventure! 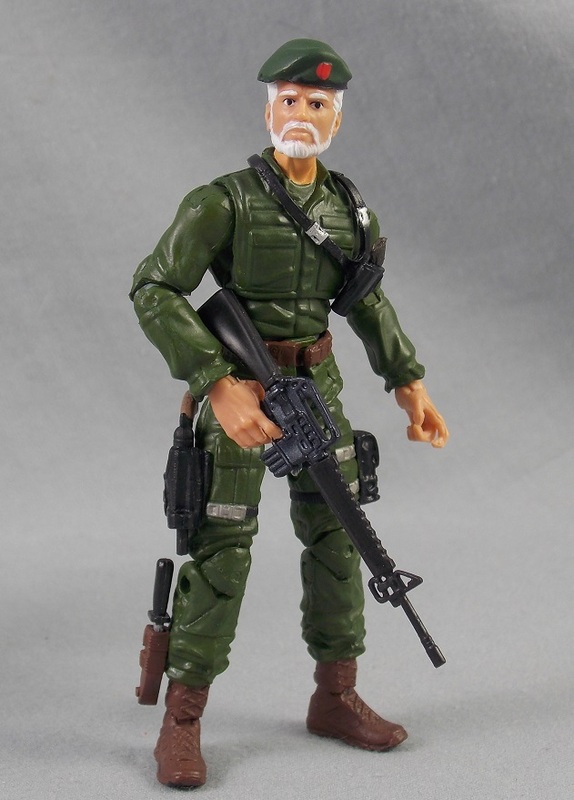 GI Joe Collector’s Club FSS 7.0 Tomax Revealed! Thanks to Hisstank member 13thwarrior for letting us know the GI Joe Collector’s Club has revealed their FSS 7.0 Tomax. Now you can relive all those Sunbow episodes featuring the twins in their Extensive Enterprises suits! Check out these fantastic Crimson Twins from HissTank.com forum member, Marine-73! 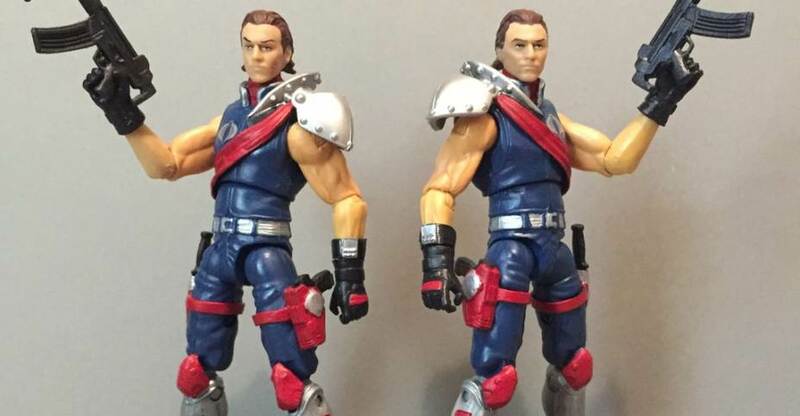 His “50th Anniversary” style Crimson Guard Commanders will make you wish that you can add these versions of Tomax and Xamot to your own shelves. M73 shared his recipe for these figs with us, so make sure to check it out after the break! IDW Publishing has kicked off a series of one-shot Deviations issues for its titles and next up is GI Joe! GI Joe Deviations arrives in comic stores tomorrow and we’ve got the preview! In a world? where COBRA rules the planet! COBRA COMMANDER’s forces have won, the entire planet Earth now submits to COBRA rule? but the burdens of ruling over billions of people make COBRA COMMANDER anxious to the good old days. And he decides there’s just one group that can bring chaos back to this totalitarian order: G.I. JOE! At last we return to the story of Chuckles, who was last seen in the custody of none other than Cobra Commander! But is he a prisoner….. or an honored guest? Can the man whose life was ruined by pretending to join Cobra have finally given in? CLASSIFIED! TOP SECRET! This is the G.I. JOE book that defines the future for both G.I. Joe and Cobra. Don’t miss out on the ongoing series review of G.I. Joe: Cobra on the Hisstank.com forums. 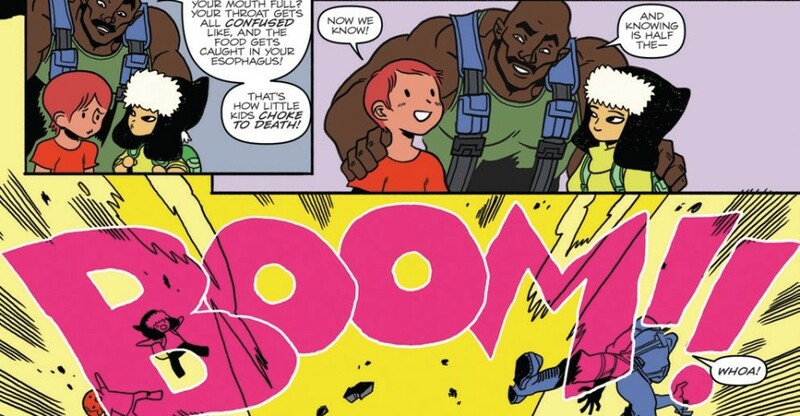 Chuckles is the only man alive to have successfully infiltrated COBRA… and he’s M.I.A. Has he been killed? Defected? Gone rogue to fight a one-man war against the enemy? None of these alternatives are acceptable to General Hawk. He wants Chuckles back with G.I. JOE, so he’s sending a new Joe to retrieve him. But what she finds may be worse than anyone could have imagined! Alright! We gave you one week to read the first 4 issues of G.I. Joe: Cobra and Special #1. It’s time to post up spoilers and move onto G.I. Joe: Cobra II. If you still have not gotten a chance to catch up on your IDW G.I. Joe: Cobra, this is a good time to say away from the jump. While at JoeCon 2015 I noticed a huge problem among the G.I. Joe action figure collecting community. 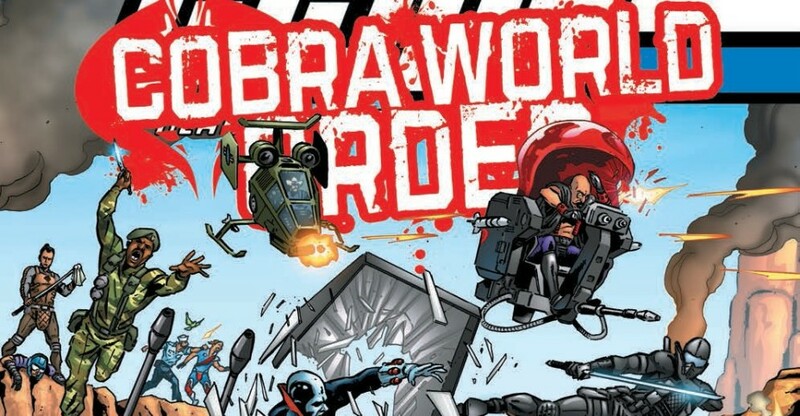 It seems a lot of us are not currently reading IDW G.I.Joe Comics, and for the most part have tried and gave up, or just not reading at all. So in an attempt to get people back into the swing of reading IDW G.I. Joe Comics, HISSTANK.com will be posting up articles that center around updating the community on what to read from past series, and issues leading up to current IDW G.I. Joe content. First up is the powerhouse series G.I. 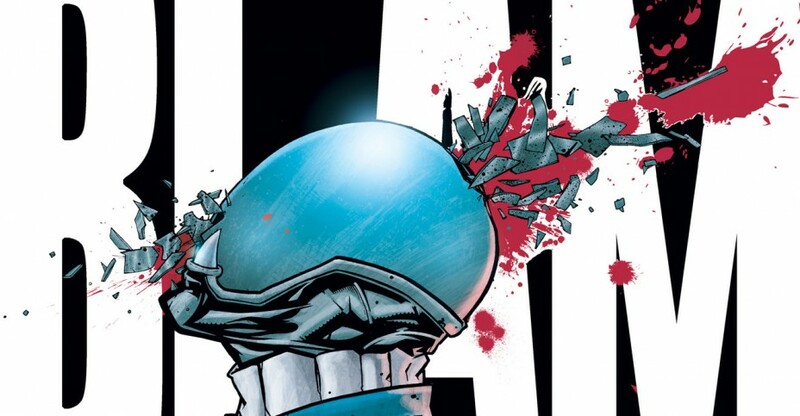 Joe: Cobra written by Mike Costa and Christos Gage with artist Antonio Fuso. For any seasoned G.I. Joe fan and collector, the G.I. Joe: Cobra series offers a great starting point to get back into reading G.I. Joe Comics. This series is the best written G.I. Joe comic series of the modern collecting time frame, and of IDW’s ownership of the G.I. Joe brand. This book should also be looked at for Movie Script consideration, or at the minimum, a “Netflix Daredevil” style TV series. Crimson Guard Commanders and MASK to appear in G.I.Joe 3? Here’s a bit of interesting news that comes to us by way of FilmDivider. According to the article, the Cobra Crimson Guard Commanders, Tomax and Xamot, are set to be the main villians in the 3rd installment. 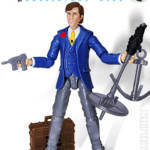 That’s not all though – Also set to make an appearance in the film is none other than Matt Trakker, the leader of M.A.S.K. (Mobile Armored Strike Kommand)! We understand that the villains this time will be Tomax and Xamot, mainstays of the Sunbow cartoon series and the Marvel comics. This pair are, according to their original backstories, Corsican twins who worked as mercenaries before becoming merchant bankers. Tomax and Xamot are tailor made for the GI Joe movies, hitting that same balance of modern techno-thriller plausibility and flat-out goofy. The filmmakers are looking to cast one actor in both roles, and whoever gets lucky will have the chance to really cut loose. Sam Rockwell seems to have just the experience to pull off all sides of both parts, if he could be tempted. According to the studio’s current plans, Matt Trakker will be stepping up onto the big screen. he was the lead character of MASK, or Mobile Armoured Strike Kommand, a Kenner toy line and cartoon from the ‘80s. I don’t know about you, but if this holds true, I’m beyond excited to see Matt Trakker or any MASK related characters and vehicles on the big screen, especially alongside our beloved Modern Army Action Figures! What are your thoughts? Sound off after the break! 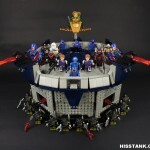 It’s finally here….The Cobra Kre-O Terror Drome! HISSTANK.com has just posted up 30+ images of this awesome G.I. Joe Kre-O set. 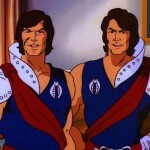 There were a few hiccups with the set like Tomax and Xamot both having a scar but over-all the best G.I. Joe Kre-O set to date. I really hope that Kre-O stays around as a brand. With the news that Hasbro’s Kre-O brand will not be producing the Jurassic World brick sets and lots of Kre-O sets going on deep clearance at TRU lets hope it’s not a sign of things to come. With the announcement that LEGO is now the #1 Toy Maker in the world, it would be hard to see the logic in Hasbro walking away from brick sets. Lets hope that Toy Fair 2015 is full of Kre-O news.